Balance out your fitness with us! Do you want to breathe new life into your fitness routine? If so, come and see us at Fitness By Design. At our fitness studio, we offer personal training, Pilates instruction, nutritional guidance, fitness assessment testing, and other specialty programs. We can provide you with a fitness consultation in order to help you determine your specific fitness goals and also help you understand where to begin. If you feel like you’ve hit a plateau with your workout routine, come and see us at Fitness By Design. When you work one of our trainers, you may be better able to reach your fitness goals by participating in exercise routines that are specifically designed for you. At Fitness By Design, we offer a variety of fitness programs and personal training options at our fitness studio. If you’re looking for individualized exercise programs in the Greensboro, NC area, come and visit us. Are you ready to work out your way? At Fitness By Design, we are here to help. We serve the Greensboro, North Carolina area and are dedicated to helping you meet your health and fitness goals. 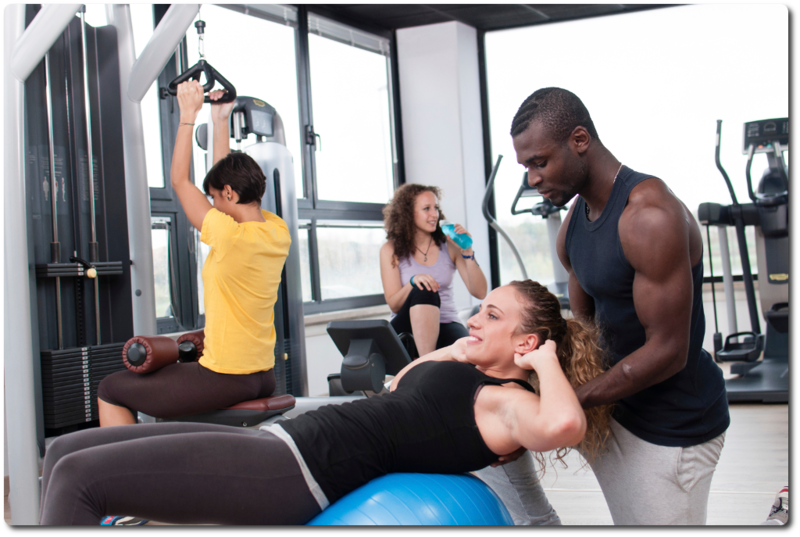 At our fitness facility, we offer individual, semi-private, and group personal training sessions. Our personal training professionals are highly experienced and hold all necessary certifications. We also provide Pilates classes in our upscale training studio, as well as nutritional guidance and sport-specific training programs. Whether you want to lose weight, increase your fitness level, or simply improve your flexibility, we will cater your experience according to your specific needs. We are able to do this because of our professional fitness team, and also thanks to the many fitness associations we are involved with. For example, we are members of the Pilates Method Alliance and the National Strength and Conditioning Association. We realize that when it comes to getting in shape, it can be difficult to stay motivated and not give up on yourself as time goes by. At Fitness By Design, our approach to fitness is unique and encourages you to stay committed, involved, and motivated. This way, you remain dedicated to putting in the time and effort needed to reach your fitness goals. If you’re ready to get started, contact us at Fitness By Design to today to schedule your initial fitness consultation. We look forward to hearing from you and helping you get in better shape as you work towards reaching your individual objectives.